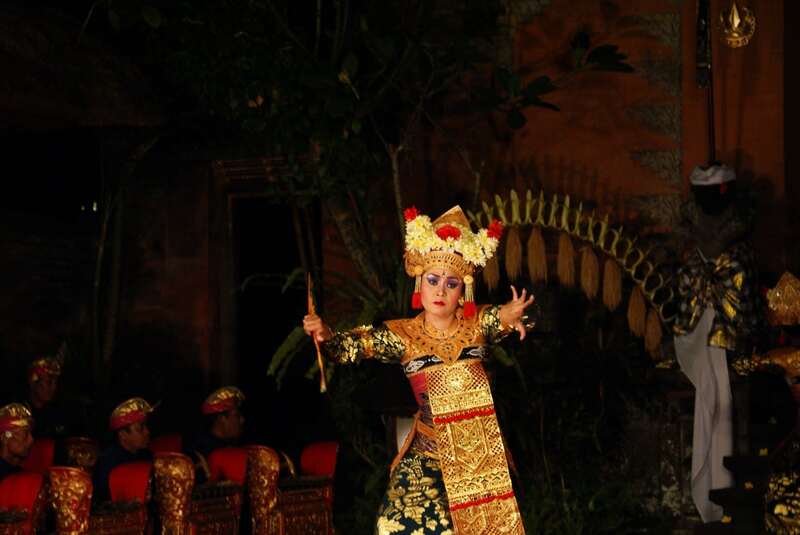 Bali has a rich dance heritage that’s unlike any other. There is a longstanding tie between dance and religion on the island that has been passed down from generation to generation. The result? 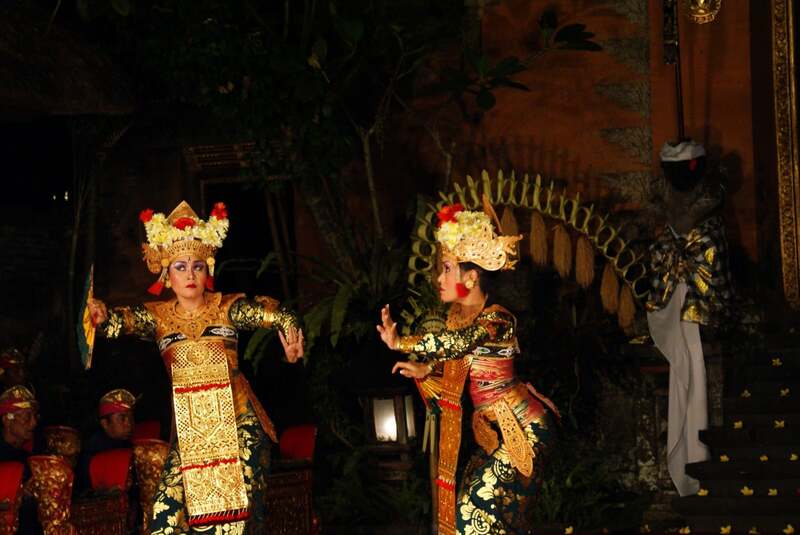 Balinese dance is an engaging and immersive artistic expression that makes for fascinating viewing. I hadn’t planned to go to Bali. I’d been in Kuala Lumpur for a week and it seemed like a good idea, so I booked my ticket. Sometimes travelling with an open-ended schedule has its benefits. 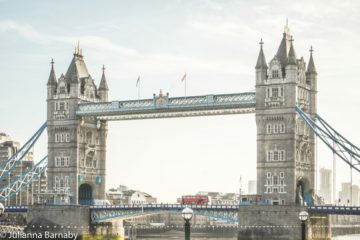 In fact, pretty much all the time travelling with an open-ended schedule has its benefits. That’s how I came to find myself in Ubud. I was staying at the Amandari and learning about the unique history that has made Ubud Bali’s cultural centrepiece. 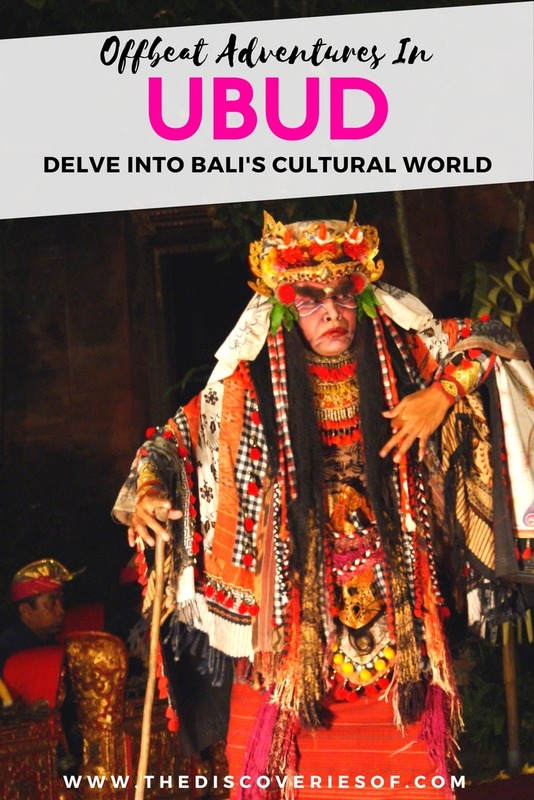 If Ubud is at the heart of Balinese culture, it’s also one of the best place to see traditional Balinese dances (along with Kecak in Uluwatu). 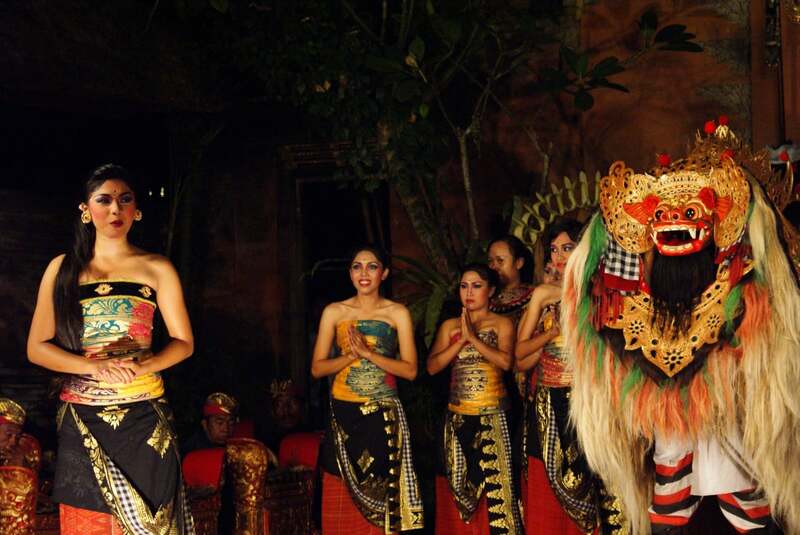 Balinese dances date back centuries (they’re actually the oldest form of performing arts that can be found on the island). They are generally split into two categories: sacred and non-sacred. 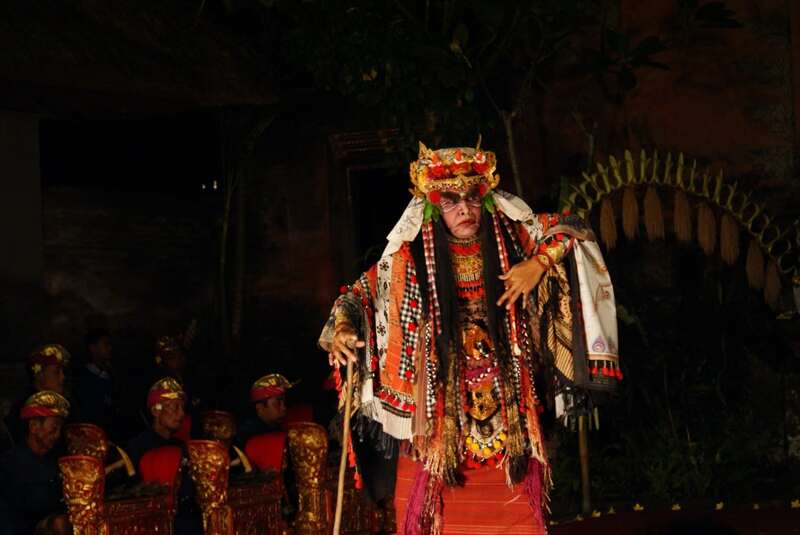 They are performed by brightly-arrayed men and women wearing traditional clothing or fantastical costumes. 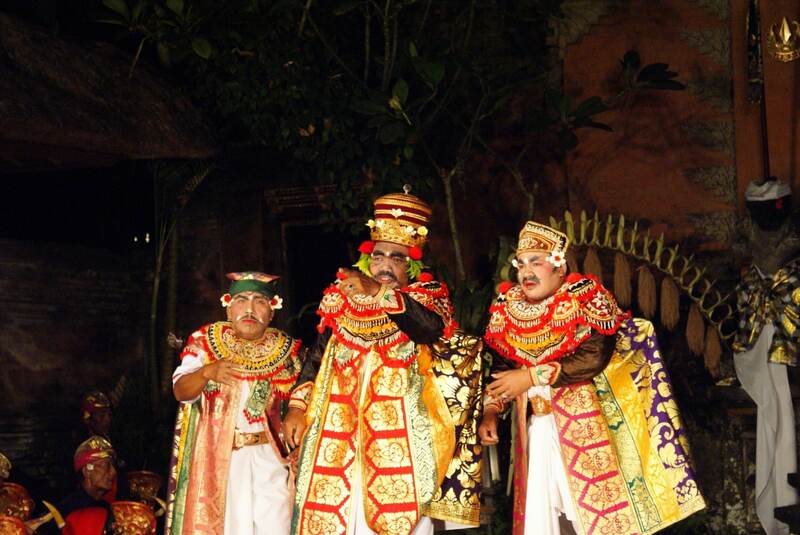 Many of the dances are accompanied by music played on the gamelan. 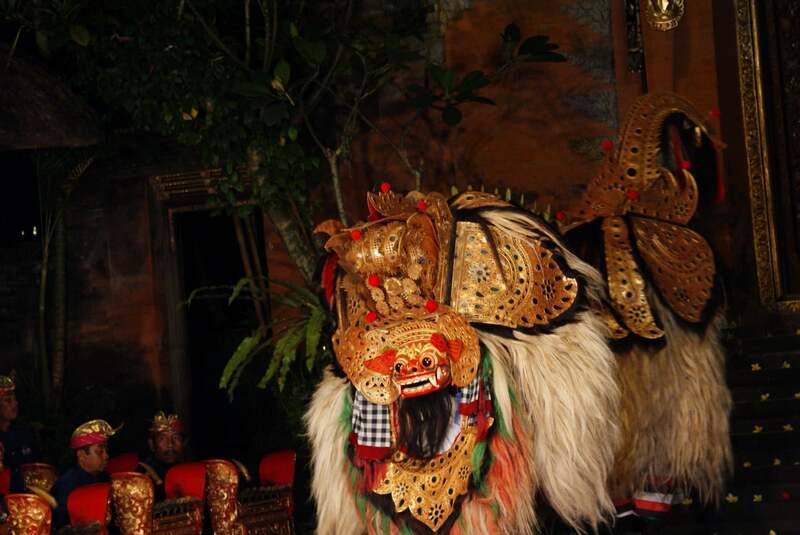 Most of the evening focused on the Legong and Ramayana dances. Both of these use complex bodily movements, with a lot of focus on the hands, feet and facial expressions to tell their colourful stories. It can be difficult to follow the storylines at times, but it’s not hard to be enraptured by the richness of the dances themselves. 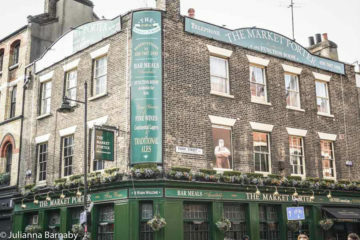 Characters weave in and out of the story and on and off of the stage – all the while no move is unplanned, no gesture wasted in unfurling the drama of the narrative. 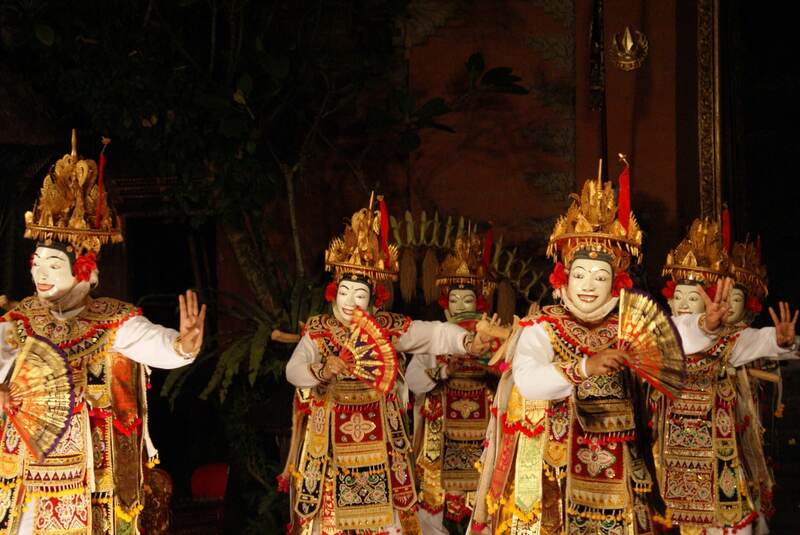 Going to see the Balinese dancing in Ubud was one of the highlights of my trip to Bali. In fact, much as I have a healthy disregard for Eat, Pray, Love – I can’t deny that I secretly fell in love with Ubud just that tiny bit. Looking for a Bali itinerary but pushed for time? 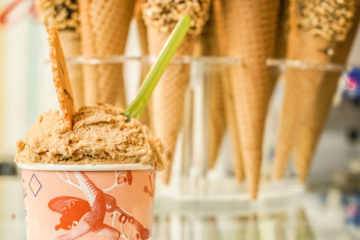 This guide to what to do in Bali in 10 days is great. Planning to visit Ubud? Check out this piece about learning to cook traditional Balinese cuisine – complete with recipes for you to try at home.